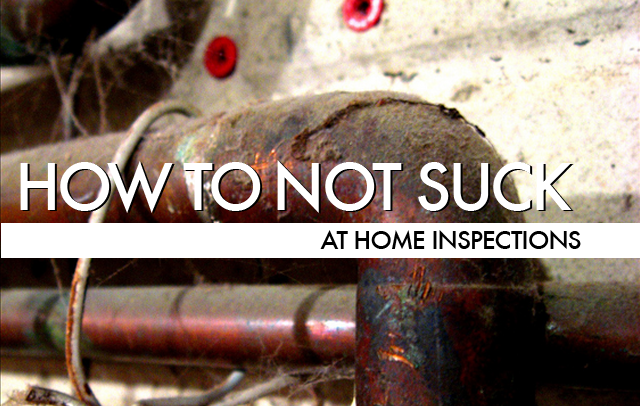 No home inspection story is complete without a few horror stories. Take a look at these DIY home improvement nightmares. If you see anything like this, run. But first, take a photo and send it to notsuck@consumerist.com. Next FDA Scientists Find Amphetamine-Like Ingredient In 9 Diet Supplements… So Where’s The Warning? Next Up: FDA Scientists Find Amphetamine-Like Ingredient In 9 Diet Supplements… So Where’s The Warning?